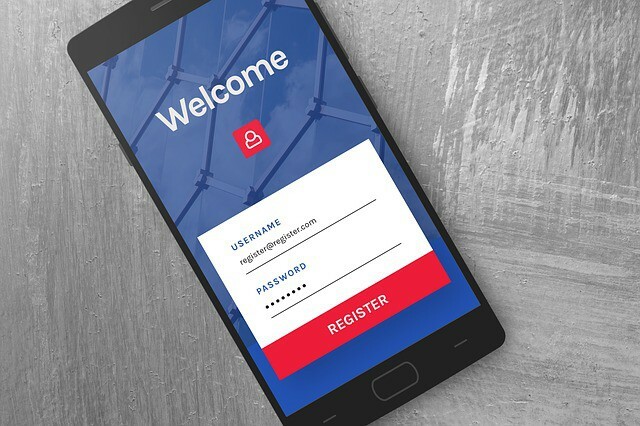 2019-03-20 12:00:28 by: posted in: Why Mobile Apps Are Important For Your Business? Why Mobile Apps Are Important For Your Business? One of the most important reasons to build a mobile app for your business is customer loyalty. A mobile app allows a business to directly communicate with its customer. In-app purchases, ads, and promotions have a greater impact on the customer as compared to roadside banners, social media ads, and email marketing.